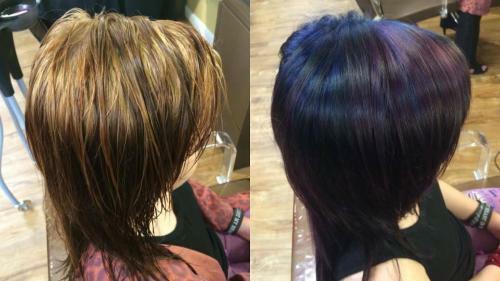 Look at this astonishing before and after !!!!! By one of our amazing talented stylists, Ali!!!!!!! !